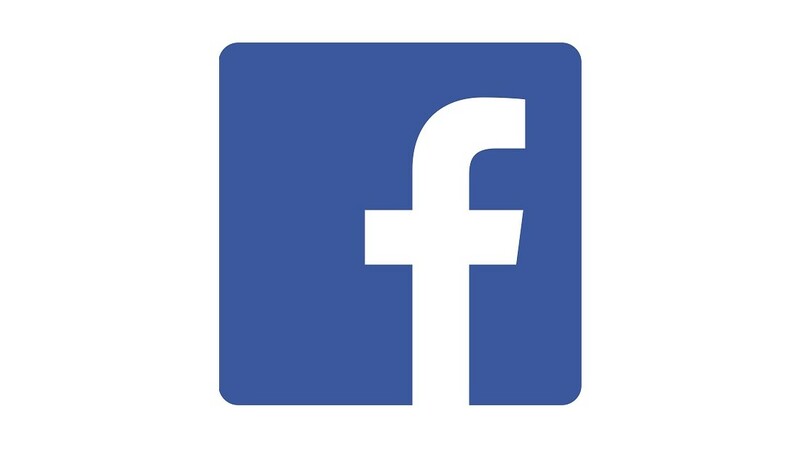 Facebook has announced the release of its draft charter, which aims to give more detail about its plan for an Oversight Board. The board aims to be a new way for people to appeal content decisions to an independent body. It is here that Nick Clegg, VP of global affairs and communications at Facebook, provides his insights. As we build out the board, we want to make sure it is able to render independent judgment, is transparent and respects privacy. After initial consultation and deliberation, we’ve proposed a basic scope and structure that’s outlined in this draft charter. We’ve also identified key decisions that still need to be made, like the number of members, length of terms and how cases are selected. We’ll look to answer these questions over the next six months in a series of workshops around the world, where we will convene experts and organisations who work on a range of issues such as free expression, technology and democracy, procedural fairness and human rights. We’ll host these workshops in Singapore, Delhi, Nairobi, Berlin, New York, Mexico City and many more cities — soliciting feedback on how best to design a board that upholds our principles and brings independent judgment to hard cases. At the same time, we know that we won’t be able to reach all stakeholders through regional workshops alone. More importantly, we don’t want to limit input or feedback to a hand-picked group of experts that we work with frequently. We’re interested in hearing from a wide range of organisations, think tanks, researchers and groups who might have proposals for how we should answer these critical questions. We’ll be announcing more about how proposals can be submitted in the coming weeks. 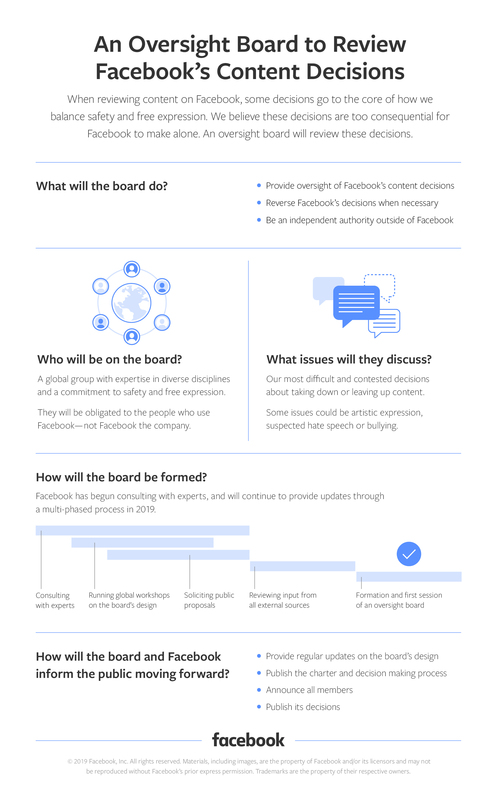 We look forward to getting additional input on how best to build a board that creates accountability and oversight of our content policy and enforcement decisions. We will continue to share milestones and progress. For more information, visit www.newsroom.fb.com.